Hi, and welcome to this GetResponse tutorial. 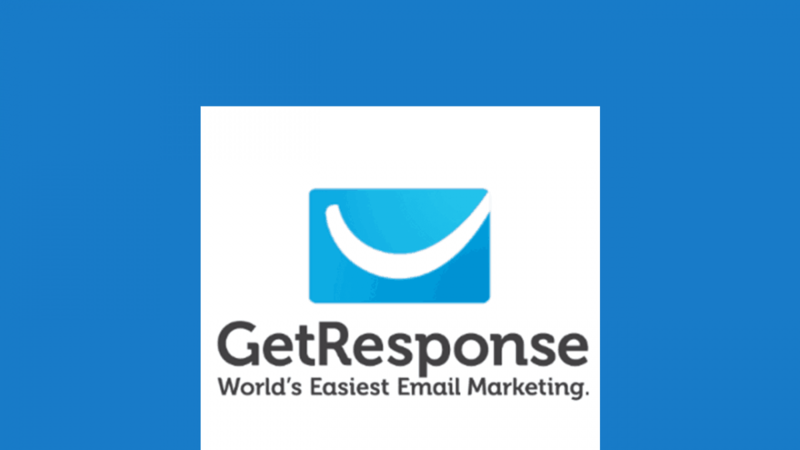 So GetResponse is an email marketing platform and you can use it for all your email marketing solutions. You can also use it if you want to build landing pages. If you want to use it for webinars, you can use GetResponse as well. GetResponse also has marketing automation solutions whereby you can check your KPIs, that is your Key Performance Indicators. Things such as, if you want to see how many people opened certain emails and how those emails are performing. You can do some marketing automation with GetResponse. In this course, we’re going to focus mostly on email marketing solutions, whereby you’re going to learn how you can add contacts to your GetResponse account. You’re also going to learn how you can collect emails on your website or any other place using the GetResponse forms. And then you’re also going to learn how you can send newsletters using GetResponse. You’ll also learn how to use autoresponders, whereby if you want emails that need to be sent out when certain events occur or at certain times, you can do that using autoresponders automatically. We’re also going to look at other features in GetResponse and when we come across them we will talk about them. So in this course, you’re mostly going to learn about email marketing solutions and by the end you’ll be able to do your own email marketing using GetResponse without having to hire anyone else to do it for you. And if you need to hire anyone, it will be because you don’t have the time, not because you cannot do the specific actions yourself. So the first step is for us to sign up if you don’t have an account and GetResponse gives you a free trial of 30 days. That means that for 30 days you’re going to have all the features, all the GetResponse features for free and after 30 days you can decide if you want to subscribe for a paid plan or not. So you’ll have 30 days to try and see all the features that are available. So in the next video, we’re going to start by creating an account if you don’t already have one. So I’ll see you in that next video.